What happens at karaoke, stays at karaoke! We have a special menu to celebrate whiskeys every Wednesday. 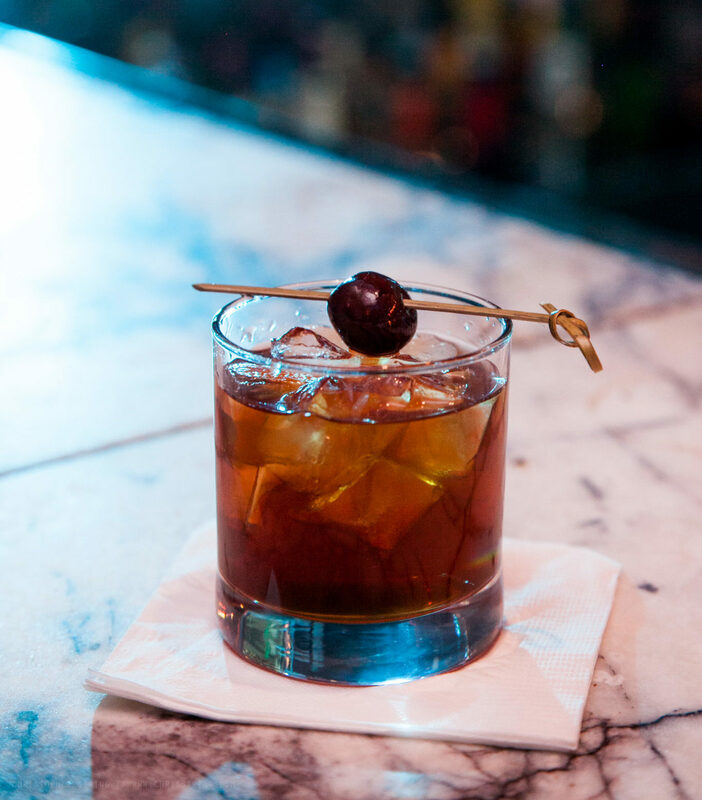 Come enjoy our iconic whiskey menu from 6PM to midnight. With 50+ whiskey cocktails for $5 each, 25% off all whiskey flights, and half-priced whiskeys, life doesn’t get any better. Every Friday night at 7PM and 9PM, come laugh the night away with national acts from Philly Comedy Club! Featuring the best headliners and up-and-coming acts, from shows such as, The Colbert Report, MTV and Last Comic Standing, you won’t want to leave. To purchase tickets go to www.phillycomedyclub.com. Hosting popular local artists & artists from around the world, Infusion Lounge welcomes you & your friends to a night of music and drinks. Due to online advertising policies, call 267-908-4009 for details.